2011 Porsche 911 Turbo S "Edition 918 Spyder"
In the midst of the engine and motor mashup era, Porsche took the opportunity to unveil the 918 Spyder concept at the 2010 Geneva Motor Show. 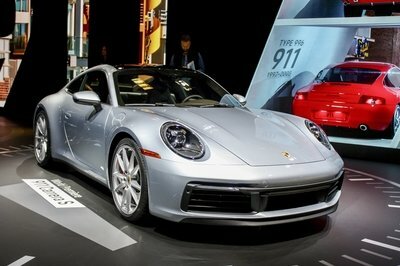 The production version isn’t expected until 2012 (Eur) and 2013 (US), but Porsche is now accepting orders for their plug-in hybrid drive model limited to only 918 units and priced at 645,000 Euro in Europe and $845,000 in the U.S. Still whimpering at the thought of having to wait so long? Whimper no more, fellas. 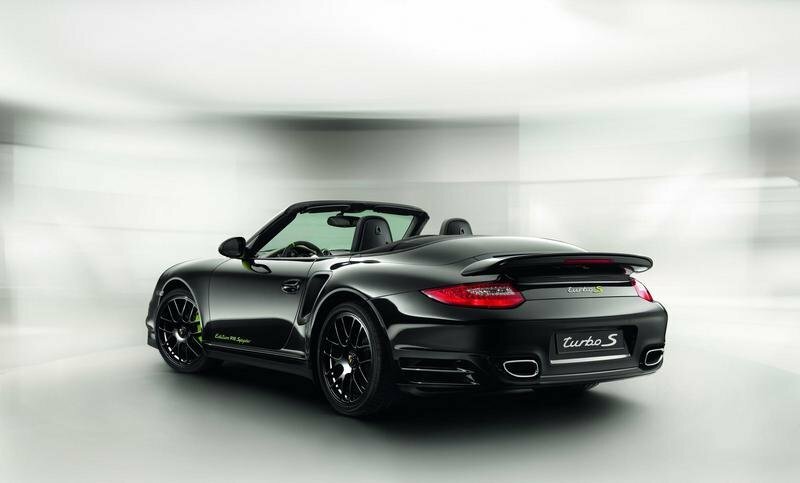 Porsche is breaking our fall into hysteria with a special edition aptly named Porsche 911 Turbo S "Edition 918 Spyder." What’s the catch ? Only customers who ordered the 918 Spyder will have the opportunity to acquire the special-edition! A way for Porsche to thanks the lucky few who have a deposit on the $800,000 super electric car. 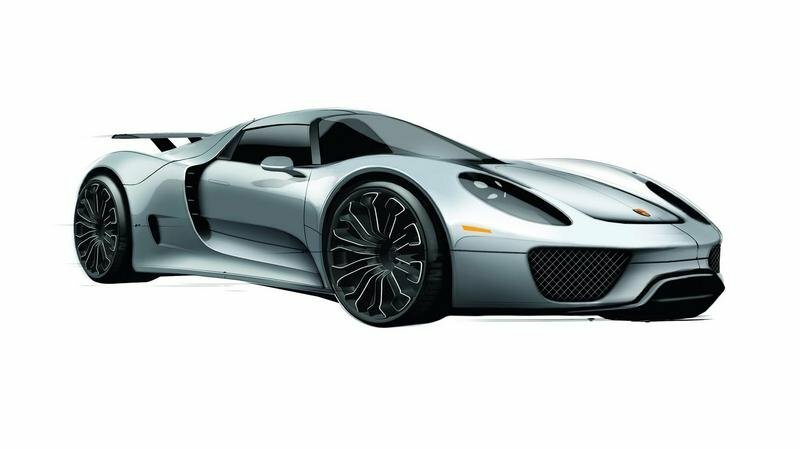 The "Edition 918 Spyder" will be offered in both coupe and cabrio version and will also be limited to 918 units. 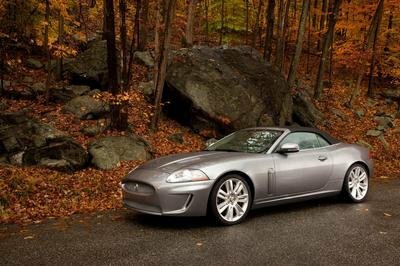 The Coupe will be priced at $160,700, while the Cabrio will come with a price tag of $172,100. Deliveries will start June 2011. 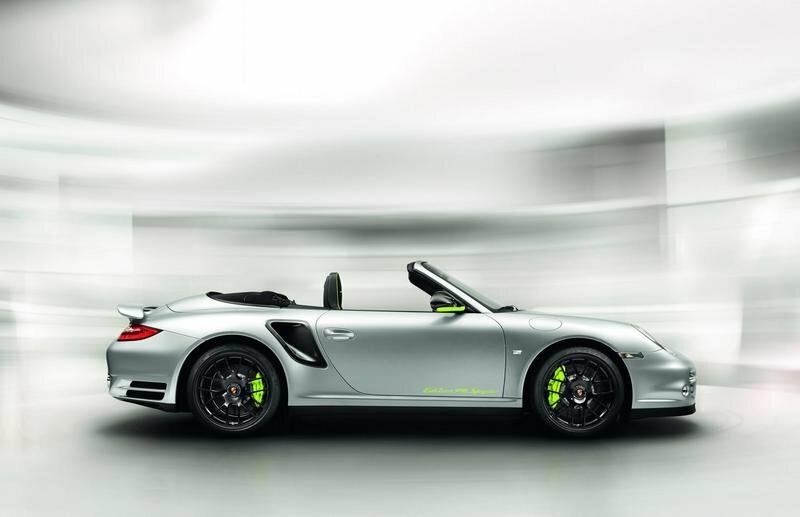 Hit the jump to read more about the Porsche 911 Turbo S "Edition 918 Spyder". The Porsche 911 Turbo S "Edition 918 Spyder" will be based on the Porsche Turbo S, and both the exterior and interior will take their inspiration from the 918 Spyder’s characteristic individual features. That includes the distinctive acid green features such as the specific and part-embroidered model logos and seams, the instrument cluster needles, the specific PCM screen, and illuminated door entry guards. Only customers who ordered the 918 Spyder will have the opportunity to acquire the special-edition! The glove compartment lid will be emblazoned with a special logo bearing the same number as the 918 Spyder the customer has ordered. 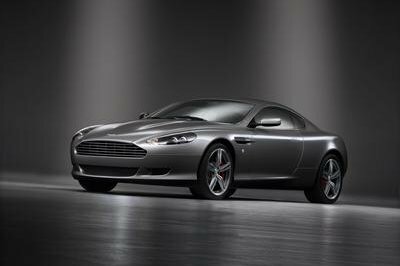 The special edition will also get enhanced leather interior, a special instrumentation version, and additional carbon elements both inside and out. The "Edition 918 Spyder" will come with the same standard equipment as the Turbo S model, meaning Dynamic Bending Lights, 19-inch wheels in RS Spyder design with central locking nut, a three spoke sports steering wheel with gearshift paddles, adaptive sports seats, cruise control, and a CD/DVD changer. The new Edition 918 Spyder comes with the same 3.8 liter flat-six engine as the Porsche Turbo S model. This engine delivers a total of 530 hp at 6,250 - 6,750 rpm and a peak torque of 516 lb.-ft. The sprint from 0 to 60 mph is made in 3.1 seconds and top speed is 195 mph. Porsche will only produce 918 units of the new 911 Turbo S "Edition 918 Spyder." 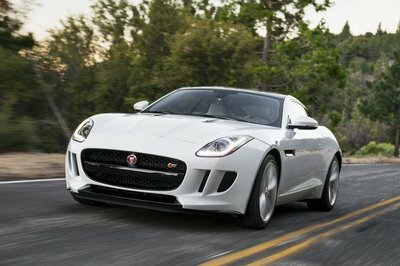 They will be offered in both coupe and cabrio models, priced at $160,700 and $172,100 respectively. Deliveries will begin June 2011. Like with the standard Turbo S, the new "Edition 918 Spyder" will take on models like the Audi R8 V10, Ferrari 458 Italia, and the Lamborghini Gallardo LP560-4 . The Audi R8 V10 and the Gallardo LP560-4 share the same 5.2 liter V10 engine that delivers a total of 525 HP for the Audi model and a total of 560 HP for the Lamborghini. The LP560-4 accelerates from 0 to 60 mph in 3.7 seconds and can hit a top speed of 201 mph, while the R8 makes the 0 to 60 mph sprint in 3.9 seconds and can hit a top speed of 197 mph. The Ferrari 458 Italia is powered by a 4.5 Liter V8 engine equipped with the traditional Ferrari flat crankshaft that produces 570 HP at a rather high 9000 RPM. The 458 Italia will rocket from 0 to 60 MPH in just 3.4 seconds and won’t stop until it hits a top speed of 202 MPH. All of these models can perform in the same general region of each other, so to pick one over the other based on just power and performance would be a useless task. The aim for this car is to not beat out the competition by a landslide, but to appease the many Porsche lovers waiting for their chance to drive the production version of the 918 Spyder. The Porsche platform seems very outdated, but it looks so appealing about that! Furthermore, I must say that its engine output is really quite impressive but not enough to beat its competitor. 195 mph highest possible speed of this Porsche is quite good at it but not great the fact that it is a sports car, and it is on a turbo engine. Anyway, I love the aggressiveness of its exterior appearance, very striking! This 918 Spyder edition of Porsche is definitely looks so awesome on its aggressive appearance, and I notice also that it was oozing with angst and an appeal. 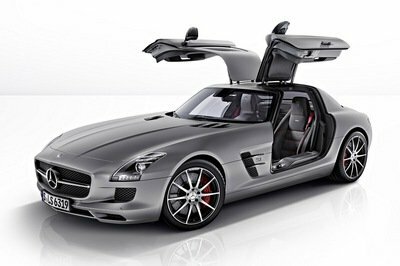 Spyder is the most beautiful version that a car would have! Actually, I was expecting for this model just like anyone else does. I was amazed with the performance of this car. the awesome aesthetic, the engine is great as ever. And now it comes up with a Spyder version which tell on how successful is this line. Wow! 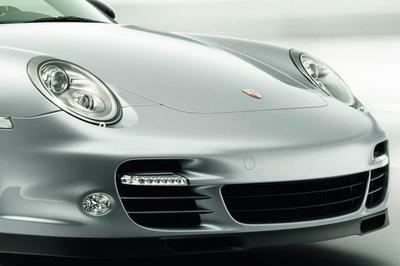 I really love Porsche car because of its amazing speed and performance. And its a good thing that they have find a alternative for the expensive price tad of the real Spyder version. I thought they have started deliveries earlier this year?. The cars’ specs is really great, considering you could use 3 energy sources for this car. They could have made some tweaks on the engine to make it a little faster. Well, there is really nothing much to see on this one since this is practically just the same old 911 dressed for the occasion. But the specs are actually rather good. 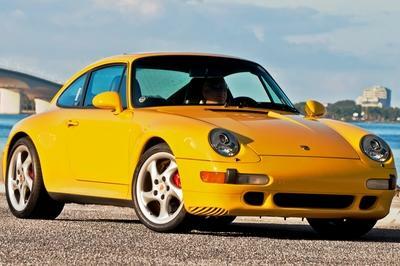 Well, I don’t see much for this one, after all it is just a special edition 911. Might as well wait for them to release the 918, which is quite near already. I wish they could have ramped up the engine even by a bit. There is really no point on coming up with this edition if it isn’t a bit more powerful and it will surely pale in comparison with the Gallardo. It is rather interesting how Porsche actually previews a yet to be released model through this special edition. Though this one is not going to look like the actual car, it still gives us a pretty good glimpse. Well, this one actually looks cool. On thing I like about Porsche is that they keep the design of their cars simple, and this new Edition 918 Spyder is a good testament to that. I couldn’t admit the mixed of luxury and sportiness in this car. Though I thought that its rear skirt is somewhat similar to the Zonda. However, I do hope that the Cabrio version wouldn’t affect the performance of the car.